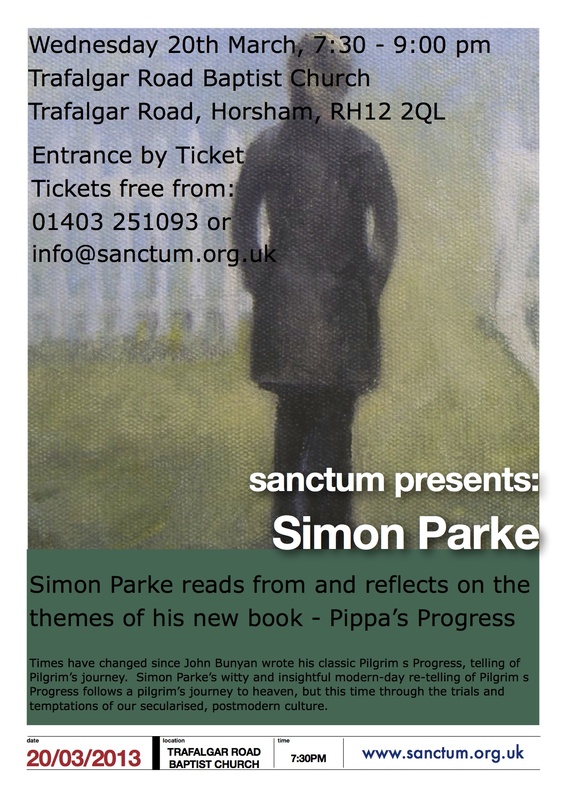 Less than a month to go until Simon Parke’s visit to Horsham on Wednesday 20th March. Admission is free, but it would be great if you could let us know if you are planning to come. That will then allow us to optimise the set-up of the building.